Take Care is a natural skincare boutique offering handcrafted, small batch, plant-based apothecary items made in the USA. 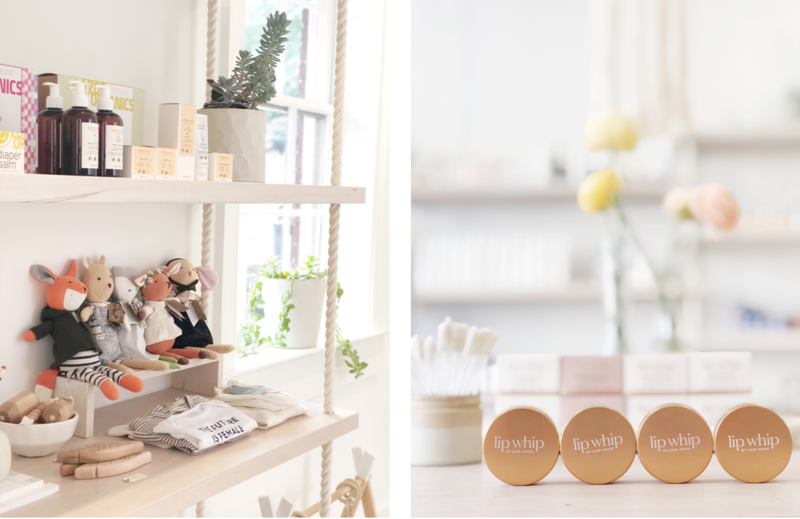 Founded by a husband and wife team, Take Care launched three years ago as an online boutique specializing in handmade, all-natural, quality skincare products and has quickly gained a national following inspiring them to officially open a flagship storefront. Neighborhood Retail Group secured the location for Take Care, which was once home to a longstanding women’s clothing store. 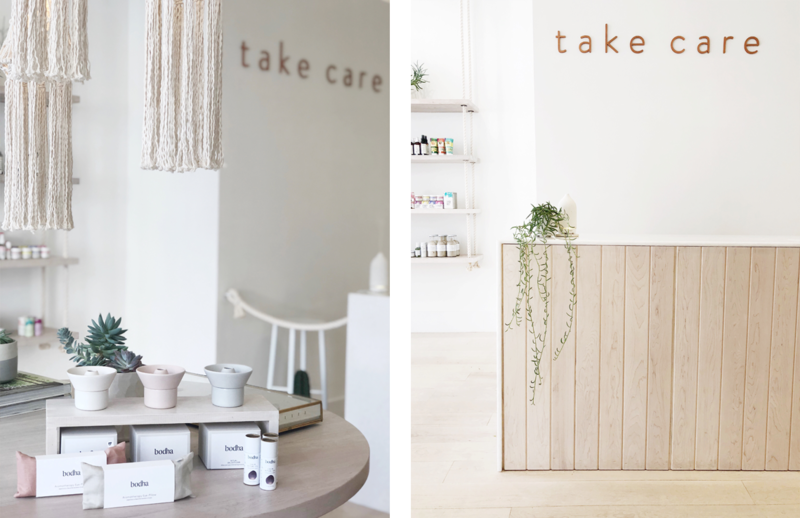 The charming brick front shop’s interior has since been renovated to showcase Take Care’s ever-expanding line of facial skincare, body care, cosmetics, perfume, accessories and home products. In addition, Take Care offers a small selection of beauty services at the new shop including professional makeup application classes. Take Care’s offerings may expand to include all-natural international brands in the near future as well as personal care items ranging from robes, luxury bath and body goods and even home cleaning supplies.